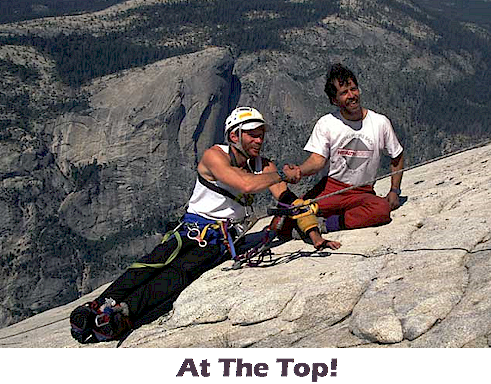 In the summer of 1989, Mark Wellman, a paraplegic, gained national recognition by climbing the towering granite face of El Capitan in Yosemite National Park. On the seventh and final day of his climb, a headline in The Fresno Bee read: "Showing a will of granite." Accompanying the headline was a photo of Mark Wellman being carried on the shoulders of his climbing companion Mike Corbett. The caption underneath read: Paraplegic and partner prove no wall is too high to scale." What most people didn't know was Mike Corbett had already scaled El Capitan three times, in order to help Mark Wellman pull himself up once. Sympathy addresses our struggles; support gives us the strength to overcome them. Sympathy says, "I understand what you're going through and I'm here for you." It meets two fundamental needs: the need to be understood, and the need to have our feelings validated. It's when life comes crashing in on us that we need our friends the most. In the midst of his suffering, Job cried out, "A despairing man should have the devotion of his friends." We all need sympathy and support, because we all stumble and need help getting back up. So we need to offer them to others, and be willing to receive them in return. 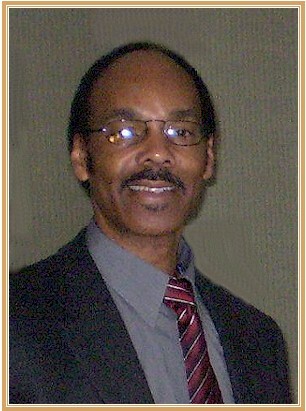 The Bible says, "When people sin, you should forgive and comfort them, so they won't give up in despair" (2Co 2:7 CEV). It takes grace to create and maintain true friendship. But the good news is, You'll never be asked to extend more grace to others than God has extended to you. Jack, this is so true. Thank you for an insightful commentary on our need for support. I shared it on Google+. This is a very true post on giving support to a friend in need. Just like God gives us support when we need, we should be ready to do the same for someone who needs it too. No one is perfect and this is why we should be there for one another. After all God's word the Bible says "You must love your neighbor as yourself." Shared via Syndication Automation, Networkedblogs, SE page on Google and many more sites for massive exposure.